About Us - R&A Tax Care, LLC. All consultants are certified by the IRS program - Annual Filing Season Program. We specialize in individual tax preparation, small business tax and accounting, small business record keeping, audit/bookkeeping consultations, business formation, tax amendment filing, and much more! Our growth is dependent upon providing clients financial fuel to drive their ideas, inspirations, and goals into profitable results. Our commitment is keeping abreast of the most recent technical information to maintain integrity and trust. Let us help you take the next step in managing your finances and getting one step closer to meeting your "financial goals". 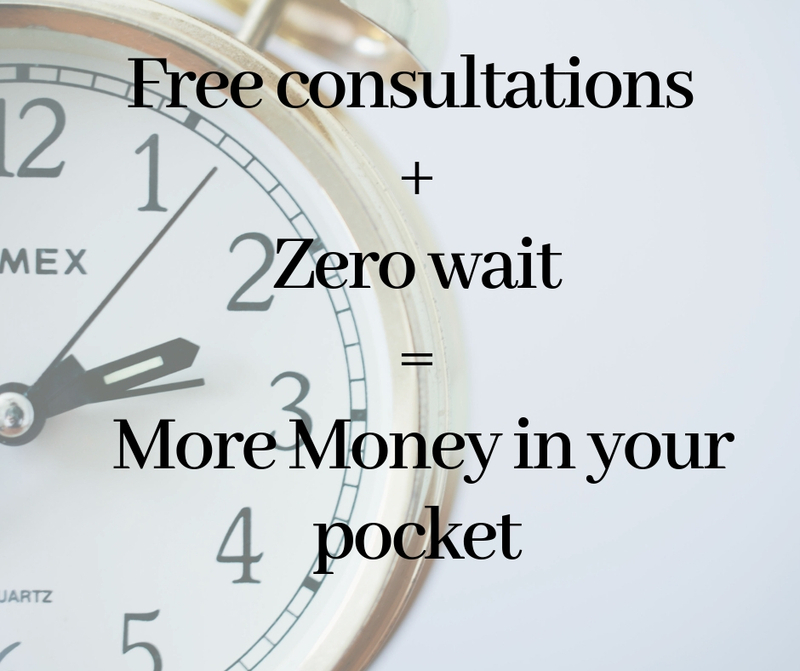 Let's get your free consultation scheduled TODAY! Sign up to receive timely, useful information about your pathway to financial freedom! Copyright 2019 © R&A Tax Care, LLC. All Rights Reserved.